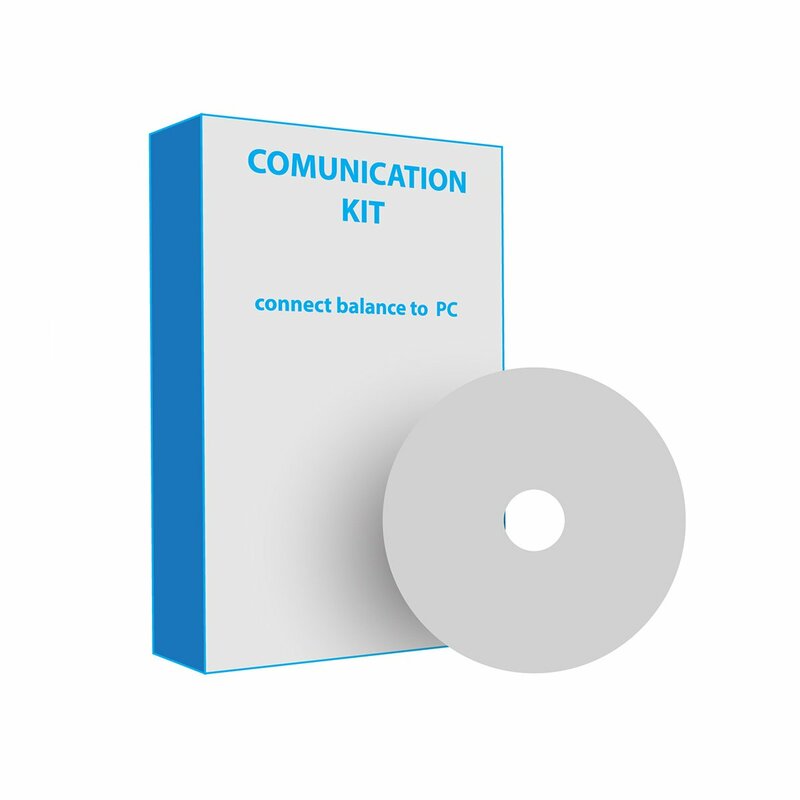 Complete kit to connect BEL balances to a computer. 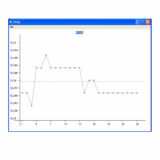 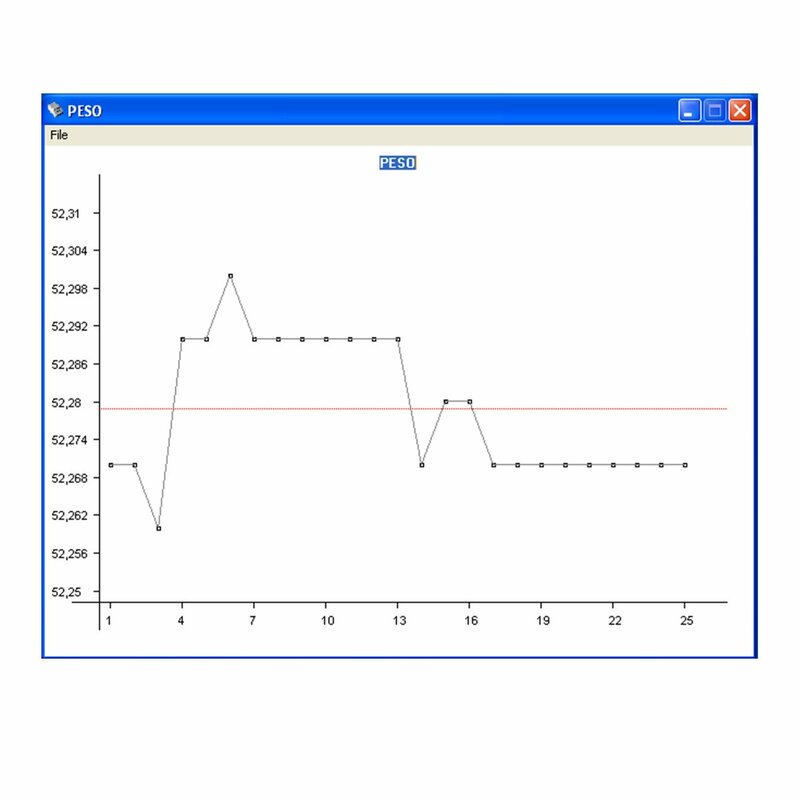 It allows data collection, Statistics, creation of graphs and export results to Excel file. 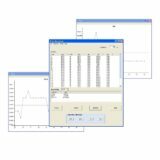 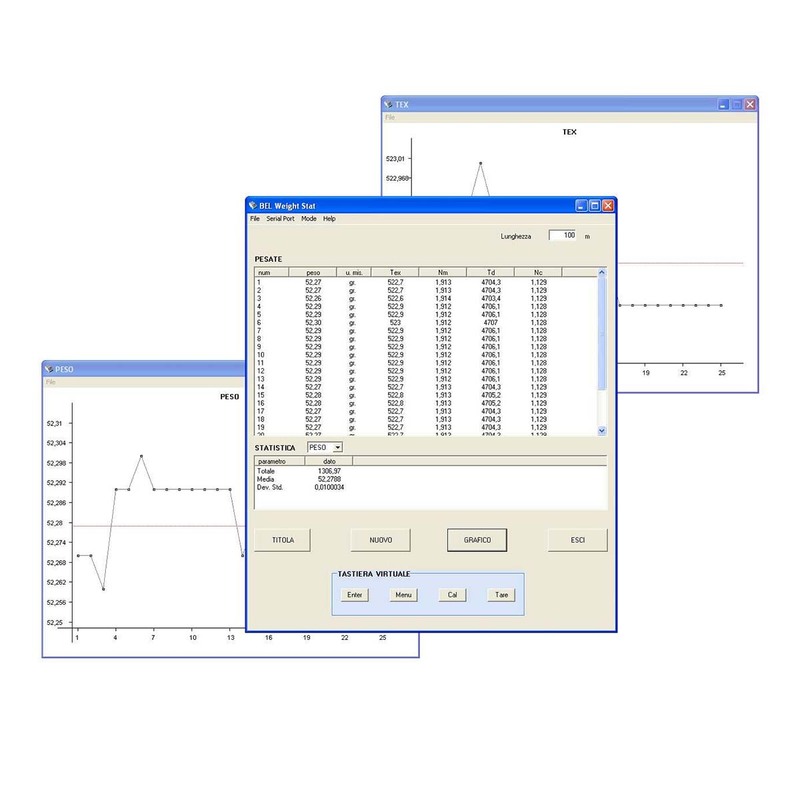 The software inluced allows to perform all the functions of the balance from the PC such as Piececount, Density, Peak hold, Limits set etc…from your computer.